VALTRON® UltraLux™ is a temporary bonding wax for lapping, polishing and grinding applications primarily in the semiconductor industry. These unique adhesive products are available in both solid and liquid form and provide ultra-low viscosity and high bonding strength. 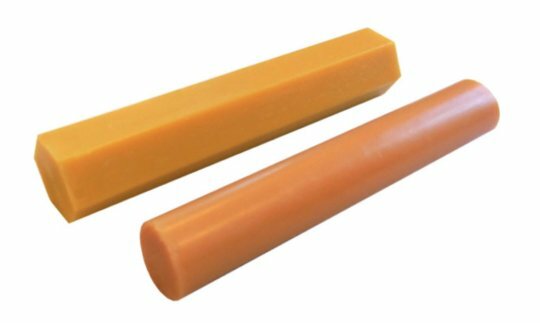 The physical properties of the wax allows for precisely controlled process rates at high speeds. The new, water soluble liquid wax is specifically designed for easily demounting delicate, thin device semiconductor wafers using water. The waxes are removed using VALTRON® aqueous-based detergents. VALTRON® UltraLux™ LF-1009-SB liquid wax adhesive is designed for semiconductor and PV wafer substrates that are greater than two inches in diameter. 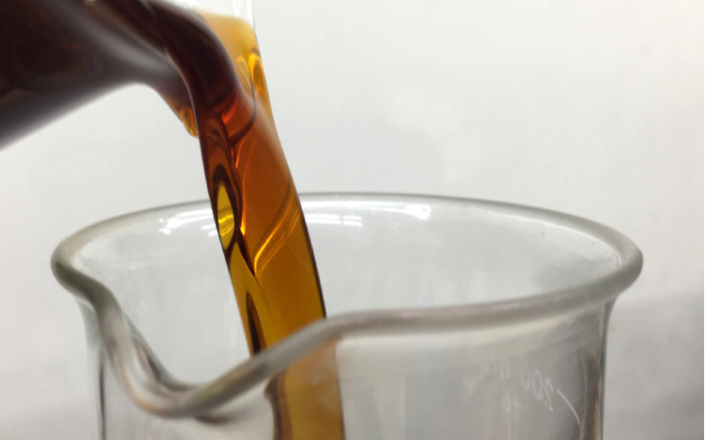 UltraLux™ LF-1009-SB liquid wax adhesive exhibits high bond strength, good temperature tolerance and low viscosity, which provides a reliable, thin layer of adhesive onto device wafer and wafer substrates.